Happy Wednesday! Our week over here is flying by and we have been having weather that is out of this world!! Yesterday while Olivia was in school, Penelope, Della and I met up with some friends at a local orchard that we hadn't been to before, so much fun. It's always a blast to discover new places that quickly become your favorite. 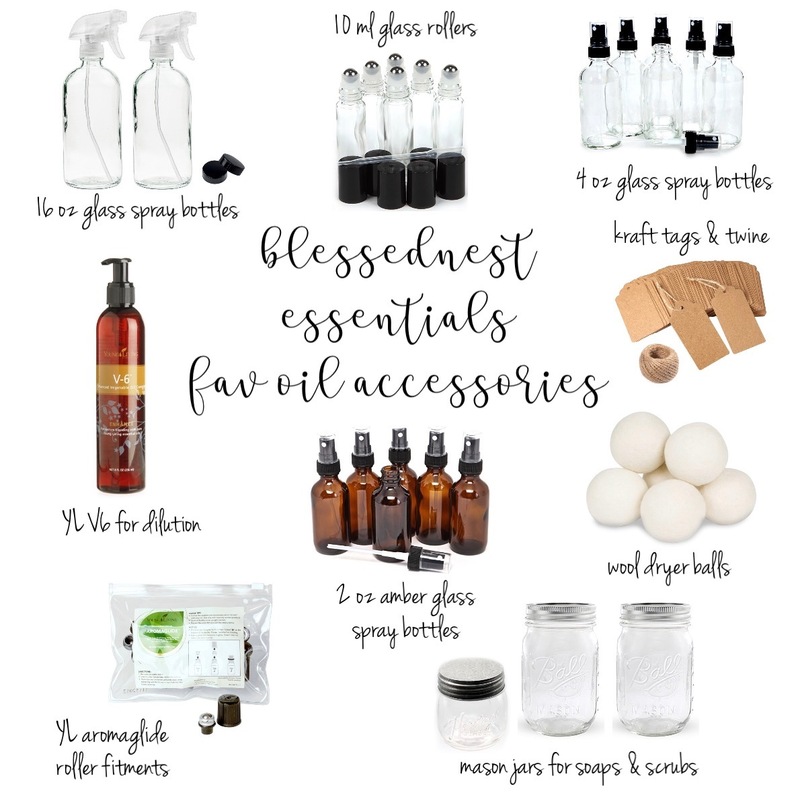 If you haven't seen yet that I am sharing about our essential oil journey, I started a few weeks ago with a new account on instagram @blessednestessentials. 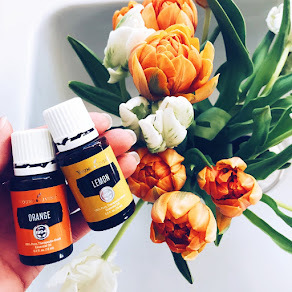 I have been posting about my passion for natural health for quite sometime now and was always getting questions asking if we use essential oils, how we use them, what our favorites are and why...so it felt like the right time to jump on in with an oil-exclusive account. One of my favorite parts about essential oils is that once you have a starter kit, the DIYs are pretty much endless. Especially as we approach the holiday season, I love using our Young Living oils to create thoughtful gifts for friends and family, as well as around our own home to "ditch and switch" from toxic products to products that are safe for our whole family. Below are the products I most often use for all the my oiling! 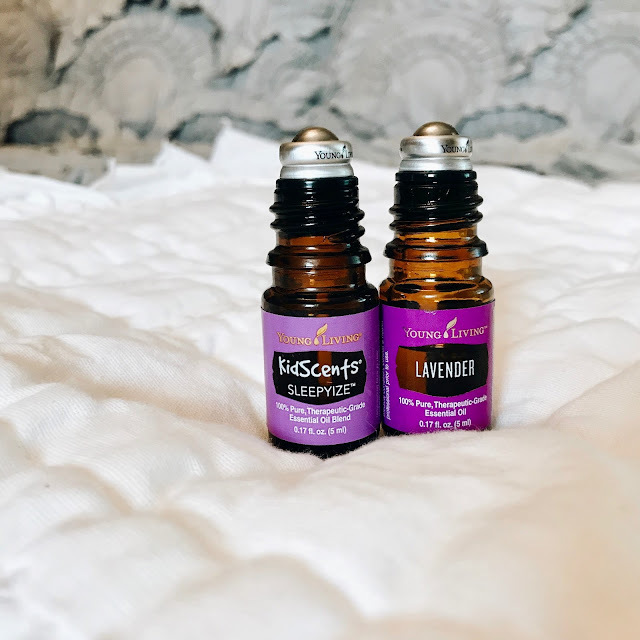 One of the very first ways we started using essential oils back in 2015 was to replace dryer sheets. 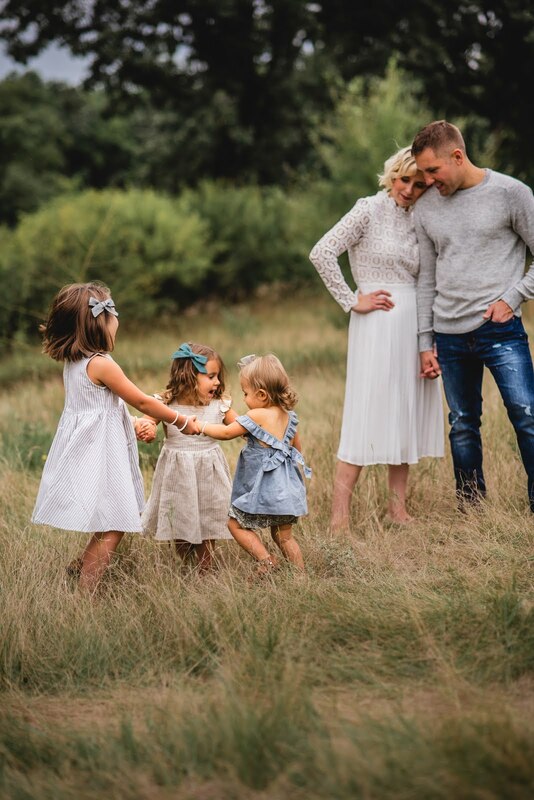 They are one of the highest sources of toxic chemicals in your home...and probably the last thing you want on your clothing and childrens' clothing. Simply ditch the dryer sheets and switch to wool dryer balls...put a few drops of your favorite essential oil onto each ball and toss them in while drying your clothing. I especially love using lavender when I am washing bedding and the girls' blankets. I most often use vintage alphabet rubber stamps for the kraft tags and also love making labels for the glass spray bottles using this label maker. I pick up all my mason jars for soaps, scrubs and other gifts at local craft stores. They are often very inexpensive. 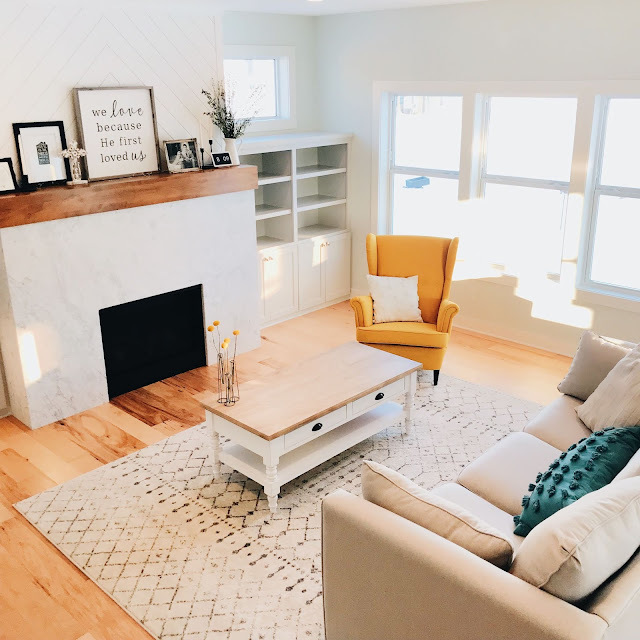 I use the 16 oz glass spray bottles for my Thieves cleaner (mix 1 capful of Thieves Household Cleaner with 2-3 cups water) and try to keep one on every level of our home so it's within reach whenever I am cleaning. Young Living's V-6 is my go-to carrier oil, and I also use Fractionated Coconut Oil (FCO) which you can buy from Amazon and many health sites. I also love YL's aroma glide roller fitments, which turn any bottle of essential oil into a roller. We especially love using them on our KidScents oils and lavender. If you would like to get started on your own essential oil journey, you can find more information in this post. You can follow along on instagram @blessednestessentials and of course, email or message me with questions anytime!